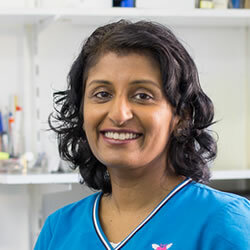 Our team includes a range of general dentists as well as our Specialist Care team. We're happy to be at your service. Sorana qualified at the University of Medicine and Dentistry in Iasi, Romania in 1999 and in Guy’s Kings and St Thomas’s Hospital in London in 2004. In August 2004, she joined the Davidoff Dental Surgery while completing her vocational training (VT) in a dental practice in Chalk Farm. 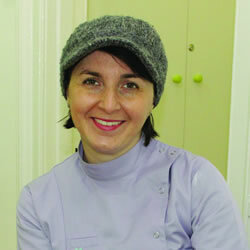 Since 2006, Sorana has been working part time at the Davidoff Dental Surgery and at a dental practice in Chelsea. 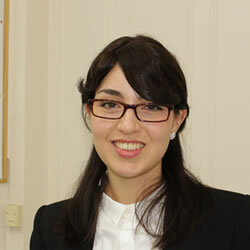 Sorana is passionate about dentistry. Her ambition is to achieve high quality care for her patients every day. She enjoys providing dental treatments in a warm and friendly environment. Sorana believes that dentistry should be a happy experience with minimal stress. She has a gift for helping those who are nervous about dental treatments. She can turn anxiety and fear into confidence and laughter. 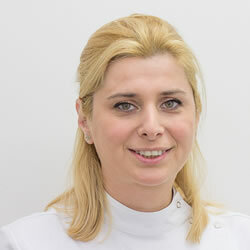 Sorana has special interest in endodontics, crowns, bridges and anxious and medically compromised patients. 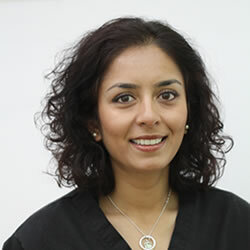 She is passionate about minimal invasive techniques, to achieve excellent results whilst conserving the tooth structure. She often attends postgraduate courses to maintain the highest level of knowledge and skills. She is fluent in English, French and Romanian, and also speak a few words of Hebrew and Yiddish. Sorana is married to Gerard and they have two little girls. At weekends, she enjoys spending time with her family. 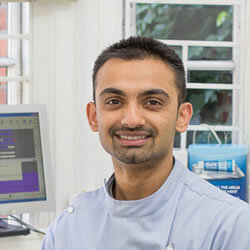 Dr Ashish Patel earned his dental degree from the King’s College, London in 2010. 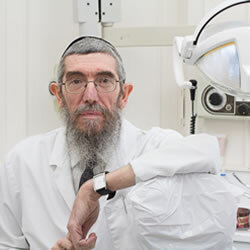 He is general dental practitioner who is very good at treating nervous adults and children. He has a special interest in cosmetic dentistry and aesthetic restorative dentistry. He regularly keeps up to date on the latest advancements in dentistry by attending numerous courses, lectures and talks. He carried out further studies to obtain membership of joint dental faculties from the Royal college of Surgeons, England. 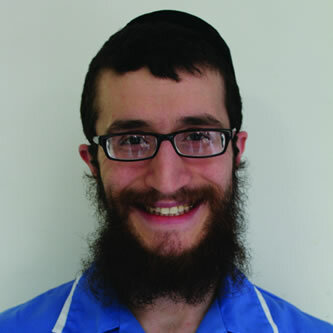 He is currently studying to obtain a post-graduate certificate in dental education. Dr. Patel is a proud provider of Fastbraces ® Technology; offering fast, safe, easy, and affordable braces to adults and children in the London area. Dr. Ashish Patel is practicing orthodontics as a general dentist. Stephen has a professional, patient and caring manner and is well liked by his patients and trusted by his colleagues. Dr Stephen Franks graduated in Dentistry from University College Hospital London in 1990 (GDC number: 66155) and has practiced as a dentist in the UK and abroad. 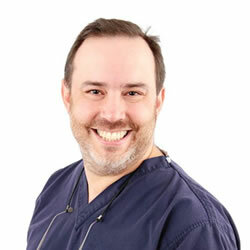 Stephen has received extensive implant training including a year long certificate course under the International Team for Implantology, a Masters Degree in Dental Implantology at Bristol University and advanced training in guided bone regeneration under Prof. Danny Buser, the world leader in this field, at the University of Bern. Interested in learning about Dental Implants? I graduated from Guy’s, King’s and St Thomas’ Dental Hospital in 2005. I then embarked on a three-year specialist training pathway in Orthodontics at The Royal London Hospital which included completing a Masters Degree in Orthodontics for which I received a distinction. I was also awarded the prize in academic and clinical excellence. I went on to complete my Membership in Orthodontics with the Royal College of Surgeons of England and joined the specialist register for Orthodontics. Since then, I have worked in various orthodontic practices within the Greater London area and as a Clinical Lecturer at Queen Mary College, University of London, School of Medicine and Dentistry. I am also member of both the British Orthodontic Society and the European Association of Orthodontists. At Davidoff Dental, I am dedicated to providing a Specialist Orthodontic service to children and adults of all ages, with varying dental complexities. I am able to offer a full range of orthodontic appliances. I enjoy working closely with GDP’s and my Specialist colleagues on more complex cases where a multi-disciplinary approach is required. Interested in our teeth straightening services? Copyright © 2016 Davidoff Dental. All rights reserved.